... in return for letting me know what you think of them! I'm looking for testers for my brand new range of digital stamps. If you are into card making then I would value your opinions, whether you already use digi stamps or not. However, if you already do use digi stamps, then your opinions might be really, really useful to me! 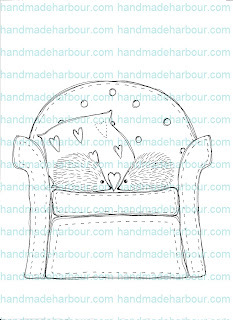 Please email me at wendy@1stuniquegifts.co.uk if you are interested in helping me out in return for free digi stamps. 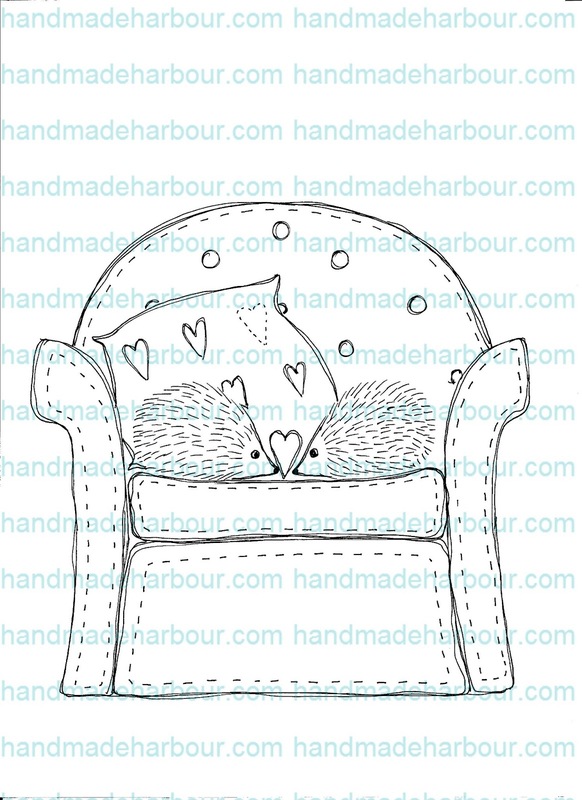 You'll be sent download links to 8 stamps, 5 of them are black and white line drawings, ideal for colouring yourself, and three are colour for using as backing papers or similar). I'll also send you a list of questions about your opinions, which I'd be really grateful if you could answer for me. Once you have the stamps, you can use them as you like (but please don't pass on the stamps in a digital format to anyone else). You can use them on cards, gift tags - anything, really, and you can sell whatever you make with them at craft fairs or in your online shop too because I'm offering the stamps with an Angel policy (there will be more specific copyright info on the website when it's published). The website for selling my new digital images is probably about 3-4 weeks off. I'll let you know as soon as it goes live! into the address bar on a new email.